These days, people need a runaway alarm clock because their sleep schedule becomes a mess when they got really busy at work or school. Sometimes, we have to do our homework or job until 3 a.m in the morning, but we have to wake up at 6 to get ready for the day. That is why, we often wake up late and it is so annoying. This kind of alarm is different from the others as you have to get up to turn it off. If we use alarm from hand phone, sometimes we can just snooze it many times and this is one of the reason why we wake up late. 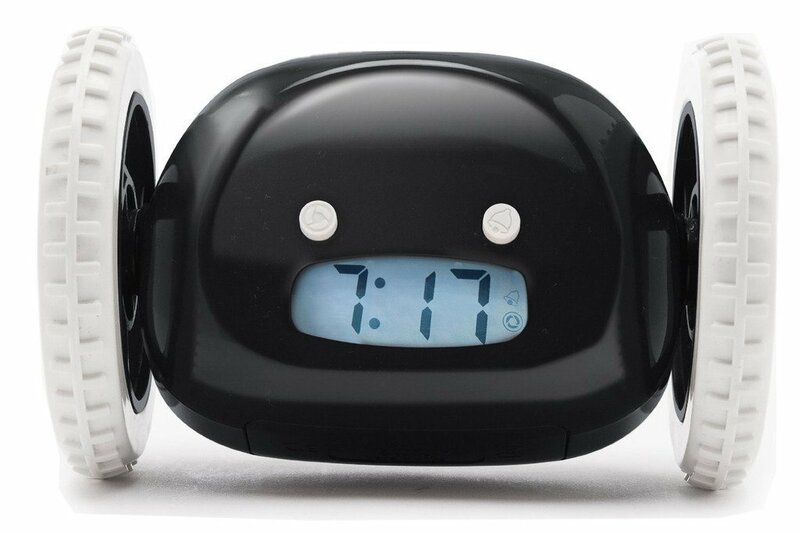 This alarm clock is perfect for people who like to take a snooze mode to their alarm. 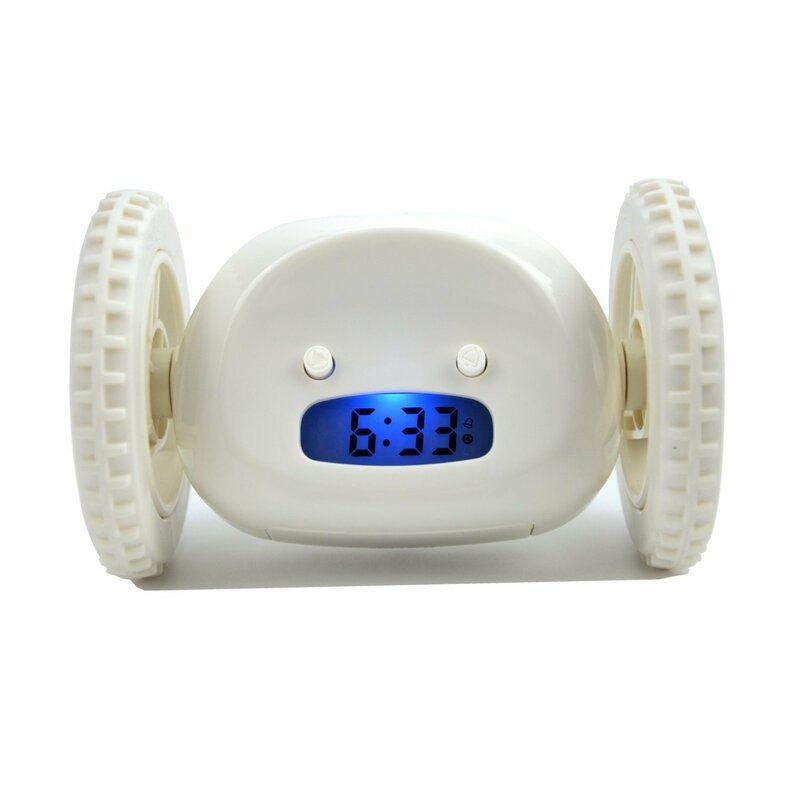 We can find runaway alarm clock in many places, for example in the store, a website, and many more. Some websites offer this product in various designs. 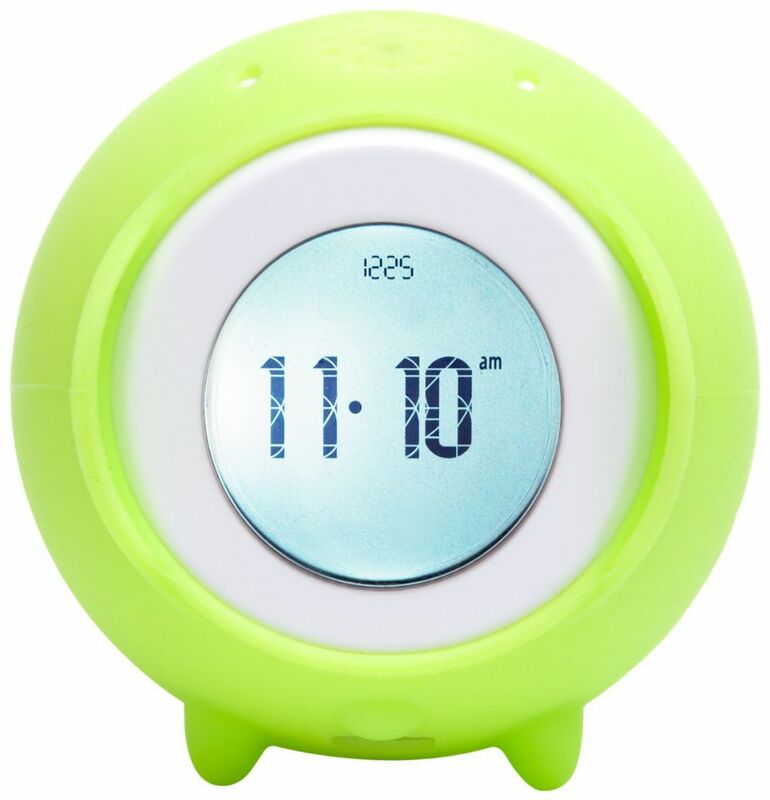 There, you can see this alarm is offered in different colors, starting from white, yellow, pink, red, blue, and any others. 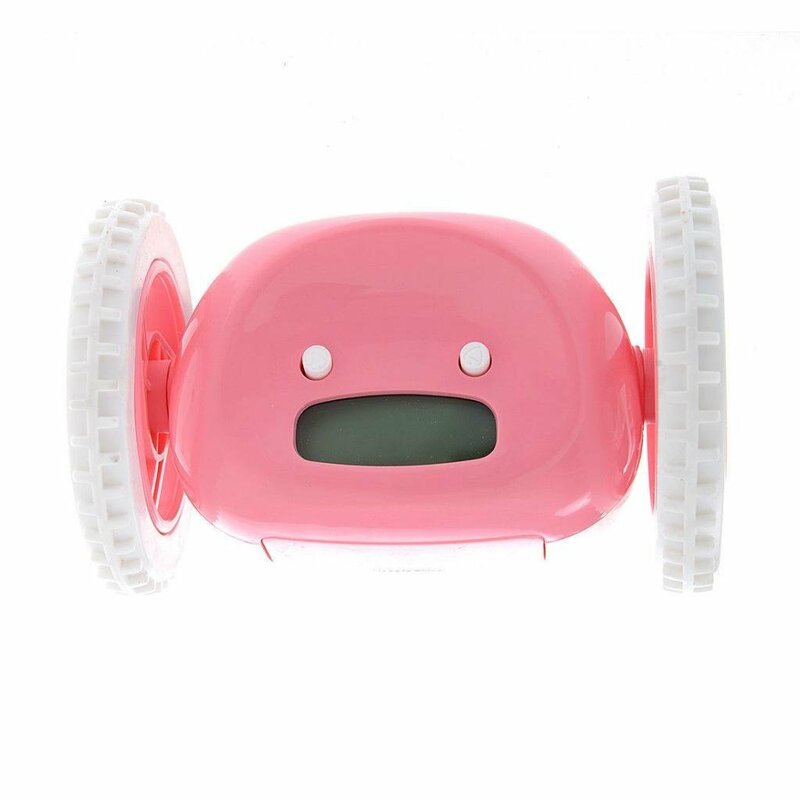 One of recommended products is Clocky. It is available in six different colors: aqua, black, chrome, coco, pink, and red. This alarm will jump off your bed and run with the wheels that lie in the two sides of alarm. 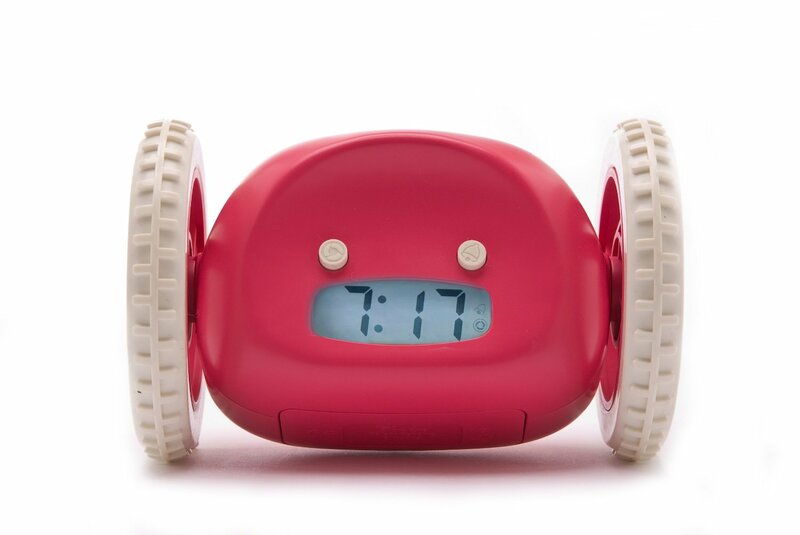 Besides Clocky, there is also another runaway alarm clock name Tocky. The design and shape are different, but they have the same purpose which is to wake people on time. Tocky is available only in two colors: aqua and orange. Tocky can record messages to wake you up in the morning, and this is what makes this product different. Thanks to the advanced technology which always create the unique and innovative products. Now, you do not even need someone to wake you up in the morning. This stuff can serve you well. As we know, usually when our alarm makes a sound, we can just easily ignore it. We often take snooze mode more than 3 times because the alarm is reachable. The advantage of using runaway alarm is that we cannot ignore the alarm many times. This stuff changes its place every time, so it is the suitable product for those who have a problem at waking up on time. With the existence of runaway alarm clock, it helps people with their messy sleep schedule. You would never wake up late again.